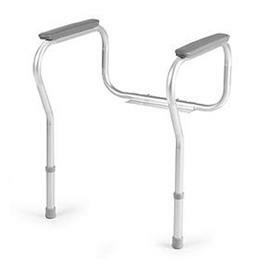 Our top priority is meeting the needs of both the caregiver and the patient! 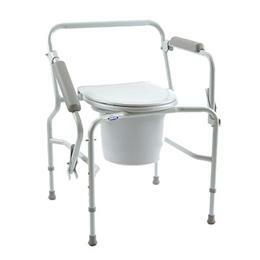 Invacare® I·Class™ All-In-One Commode. 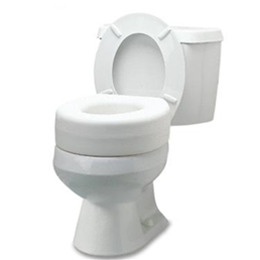 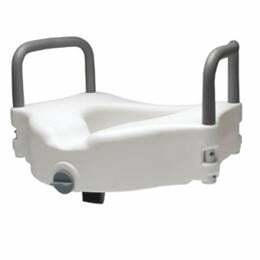 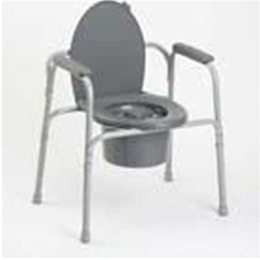 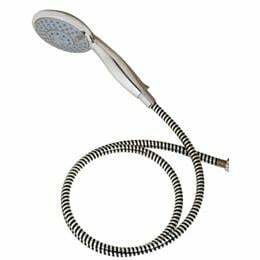 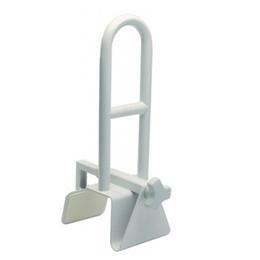 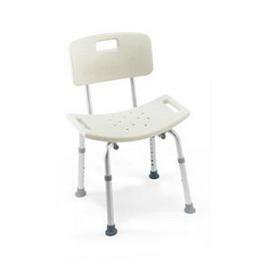 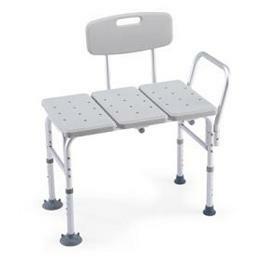 Can be used bedside or with backrest removed, can act as a toilet safety frame or raised toilet seat.